A 2014 Summer Scholars practicum teacher and online master's program student mentored by Dr. Julie Lamb-Milligan, professor of gifted education, has received two Presidential Awards. Anne Moore of Virginia, who completed her internships in Jonesboro, received the Presidential Innovation Award for Environmental Educators and the Presidential Award for Excellence in Math and Science Teaching, regarded as the nation's top honor for math and science teachers. 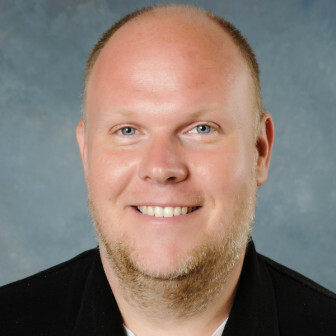 An article co-authored by Dr. Hans Hacker, "Seasonal Affective Disorder: Clerk Training and the Success of Supreme Court Certiorari Petitions," will be published in Law and Society Review. The article examines the negative impact of the agenda-setting process. The authors concluded litigants who petition the court during the summer, when clerks are new to their jobs, are much less likely to get their case heard. They recommend changes in clerk training and the Court's internal processes. Johnathan Reaves, Morning Edition host and news producer at KASU radio, participated recently in the Public Radio News Directors Conference in Salt Lake City. He wrote about his experience in an article that appeared on Current.org, which covers public and nonprofit media developments. 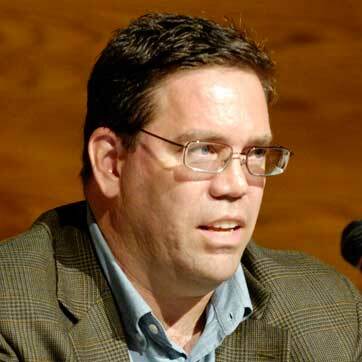 Reaves is helping KASU develop new approaches for reaching audiences across different platforms, from traditional broadcast to web, social media and podcasts. 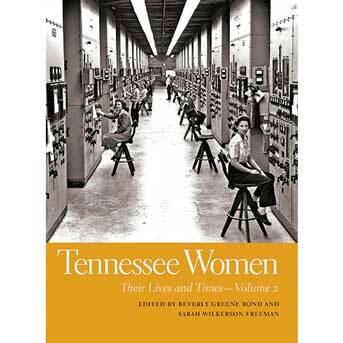 Dr. Sarah Wilkerson Freeman, professor of history, is co-editor of Tennessee Women: Their Lives and Times, volume 2, published by the University of Georgia Press. The book was reviewed by Memphis Flyer in its books of summer section. The collection of essays focuses on women's history "in a more complete and universal sense than almost any other account yet published, including some vastly more famous and ambitious ones," the reviewer said. Ideas for articles in future editions of Inside A-State are always welcome. 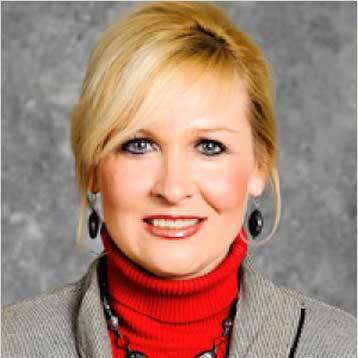 Please forward tips to the Marketing and Communications staff, news@astate.edu, or call (870) 972-3820. Thank you for reading Inside A-State each week for news and updates about your colleagues and their achievements. 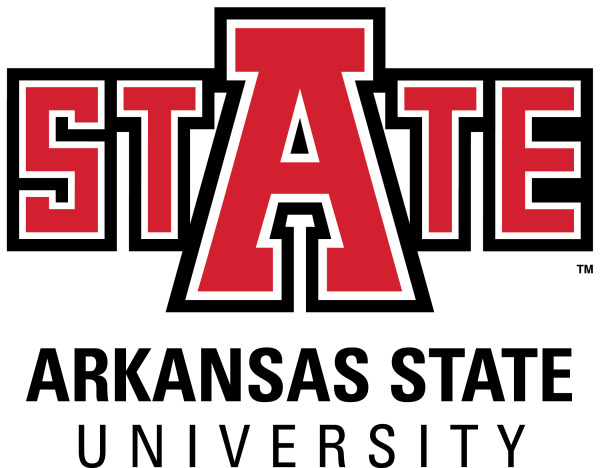 Also, check out the A-State news page for the latest news and videos.